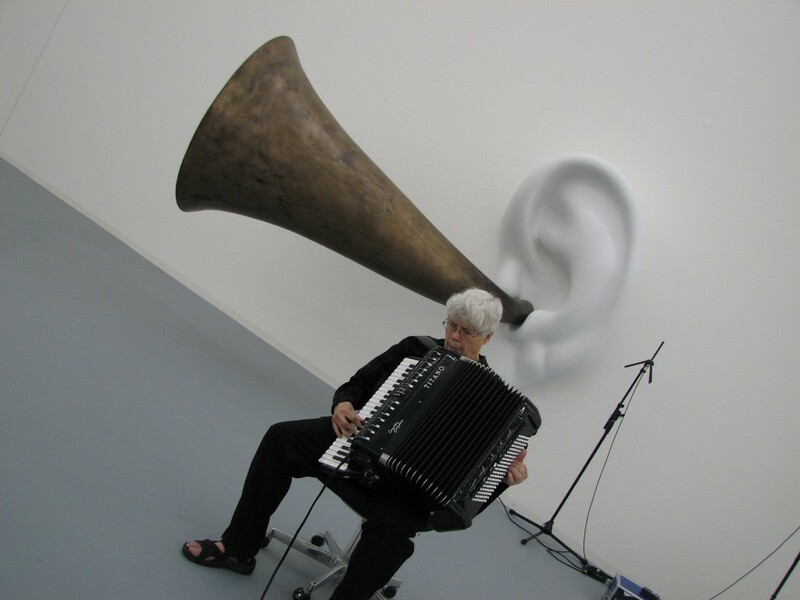 This iteration of the Blanton Museum‘s award-winning series SoundSpace celebrates the composer Pauline Oliveros, her concept of Deep Listening, and her memorable performances in cathedrals and massive underground cisterns. Saxophonist Joe McPhee, Austin Hall of Fame inductee Heloise Gold, and other Oliveros collaborators will present works that embellish acoustic traits of the Blanton. The afternoon will culminate in a massive site-specific work that fills every gallery in the museum with sound—audience participation is encouraged!